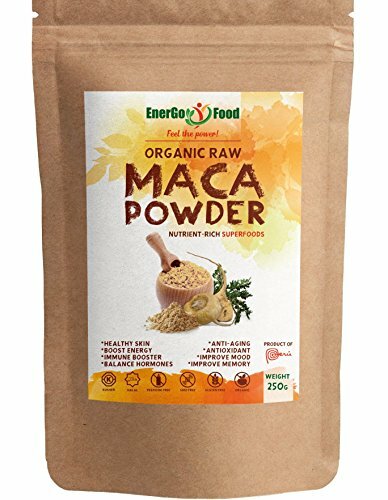 Enhance Your Overall Health And Feel Great With Powder Maca Extract Supplement by EnerGo Food. 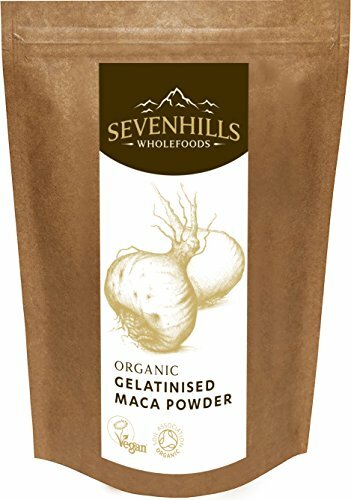 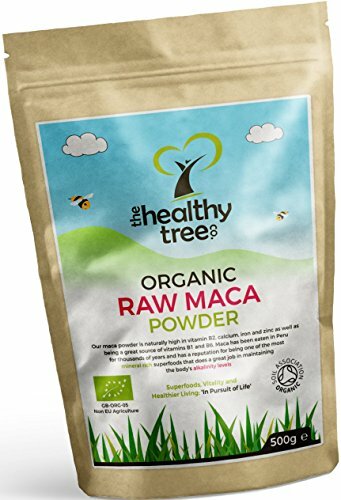 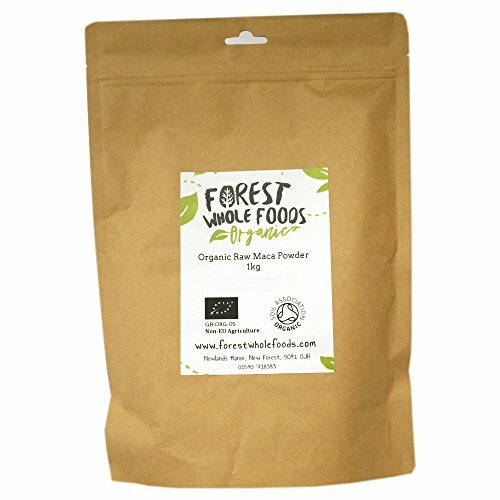 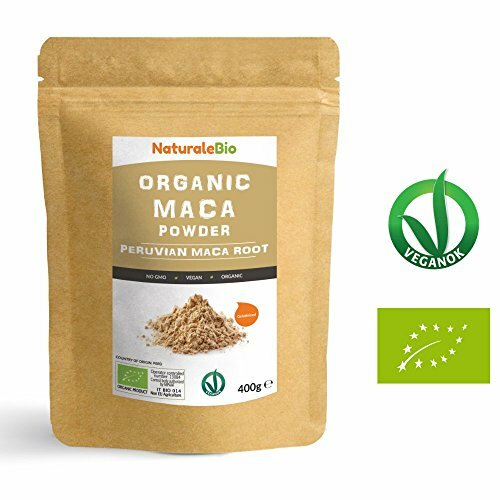 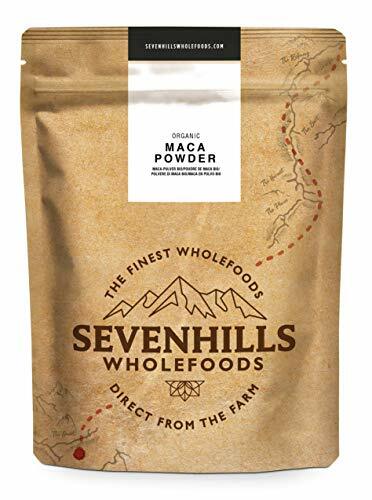 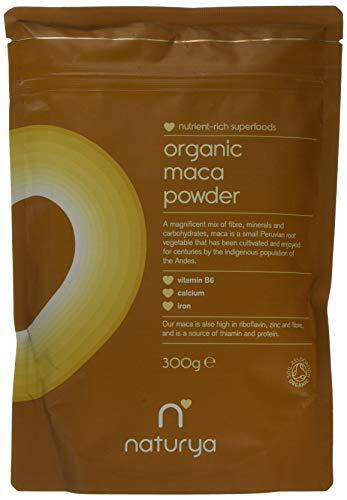 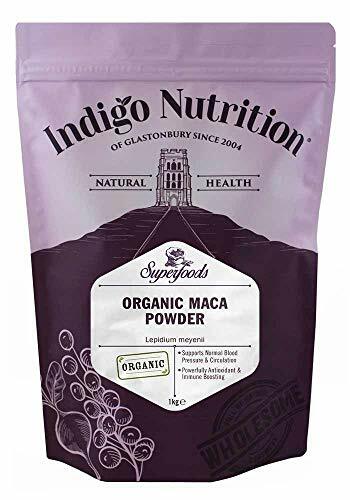 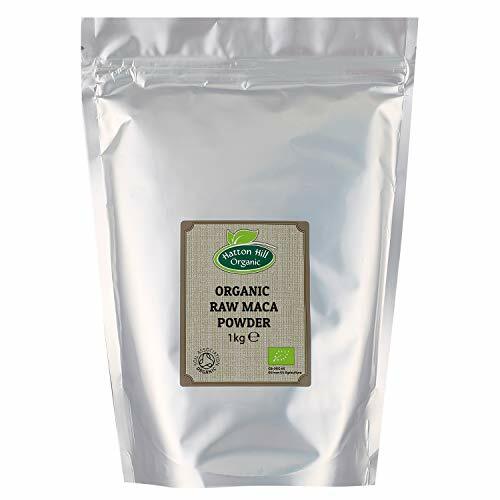 Organic Maca Powder [ Gelatinised ] 400g | 100% Peruvian, Natural and Pure, extract from Organic Maca Root. 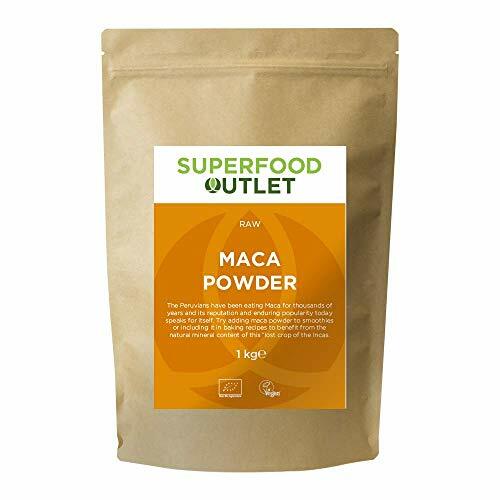 Superfood rich in amino acids, fibre, vitamins and minerals | Vegetarian and Vegan friendly.